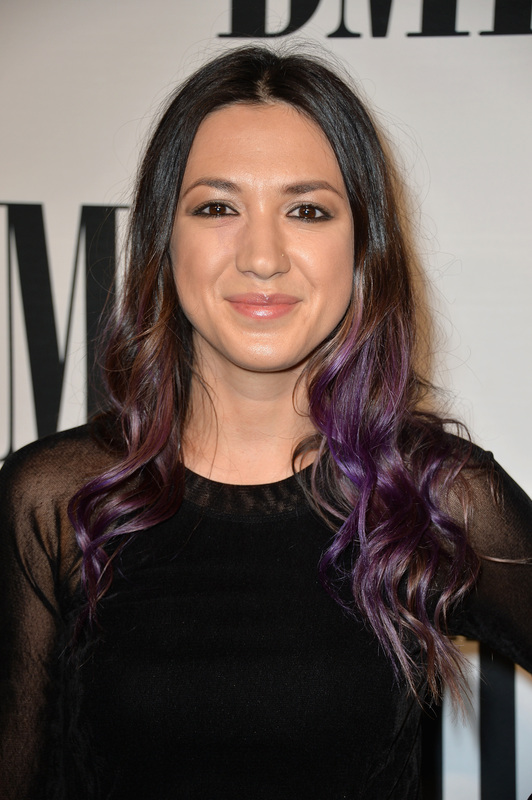 MICHELLE BRANCH, WHERE HAVE YOU BEEN? After an unforgivably long absence, wherein the world was a dark, hollow place, our collective high school role model and folk-pop princess of the 2000s is back. Her cover of Radiohead’s “Creep” creeped up on us the other night on Soundcloud, blessing us with familiar eerie acoustics and Branch’s demure, gorgeous vocals. It reminded me of Mirah’s song “Special Death” off of Advisory Committee (a super killer album I would recommend every to listen to), which is a good thing. I can totally see Branch releasing a similar collection of tender, twee-pop songs. But until that happens, we have this cover of “Creep”, originally recorded for the new CBS show Stalker. It's also a incredible reminder than Branch is just as wonderful and amazing as she was when she first released The Spirit Room, if not more. Not everyone can pull off Radiohead, MIND YOU.